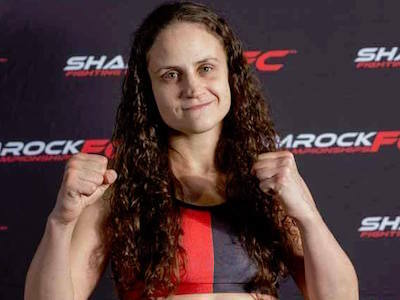 The country will get to see the likes of Scott Holtzman, Luis Santos and Pearl Gonzalez when XFC 26 “Night of Champions III” goes live on AXS TV October 18th but the people in the seats will be treated to some of the rising stars that Tennessee has to offer. 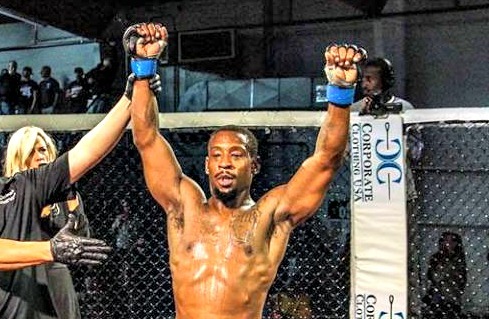 John Prisco and company have assembled the preliminary bouts with exciting prospects that will get the crowd ready for the main card that culminates with Tennessee’s own Scott “Hot Sauce” Holtzman defending his XFC lightweight title. If the opening bout sets the tone for the entire show, then MMA fans are in for a hell of a night when Night of Champions III invades the Nashville Municipal Auditorium on October 18th. 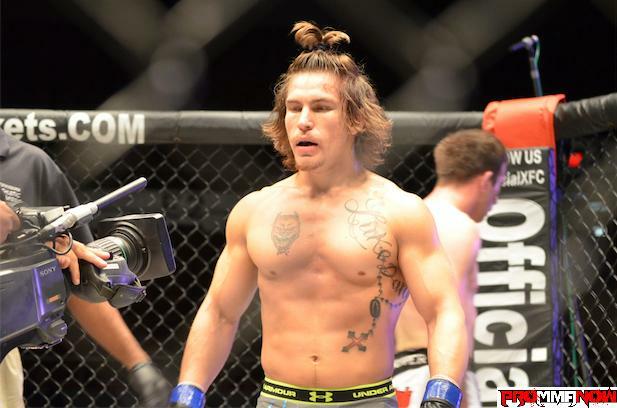 XFC President John Prisco and company will kick off their nationally televised show with a bang, when they send Tennessee Featherweights Luke Sanders and Zach Underwood into the cage to do battle. 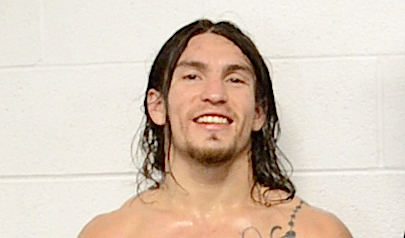 It was a grueling three round affair that saw Nashville MMA’s Luke Sanders edge Javon Wright on the scorecards at Rhino Fighting Championships VII last weekend in Spring Hill Tennessee. 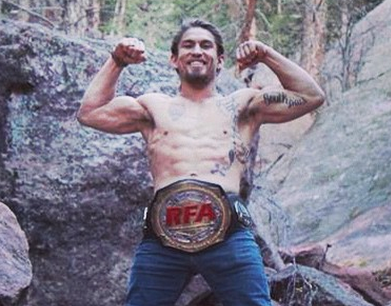 The undefeated Sanders would step into the cage against his third scheduled opponent. Pro MMA action returns to Middle Tennessee with “Rhino Fights VII: Redemption” on Friday, July 19, at UAW Hall in Spring Hill, Tenn. Headlining the card will be a featherweight match-up featuring undefeated Strikeforce and XFC veteran Luke Sanders (4-0) of Nashville MMA taking on Javon Wright (4-2) of Modern Combat Systems in St. Louis, Mo.